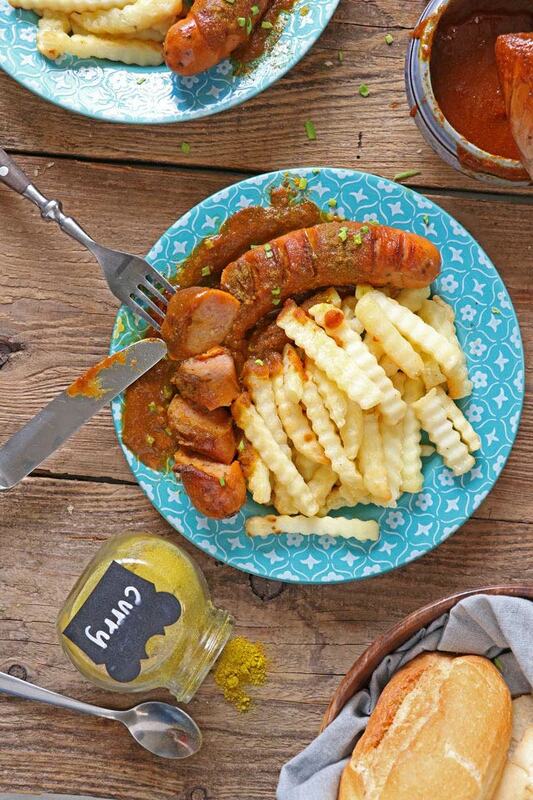 Try this Currywurst recipe and get to enjoy the most popular street food of Germany wherever you are. Perfect for a snack or light lunch or dinner and quite easy and simple to make too. 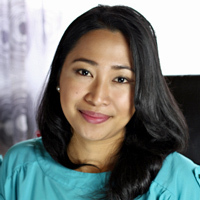 Moving to the Philippines from Germany, one of the things that Armin misses, maybe second to a wide selection of beers, are the good sausages. He still has to wrap his head around the idea of our red hotdogs. Although he seems to find them acceptable depending on which brand I give him. I, too, am missing the various sausages I was able to enjoy while in Germany. And I am pretty sure I haven’t tried them all out yet. 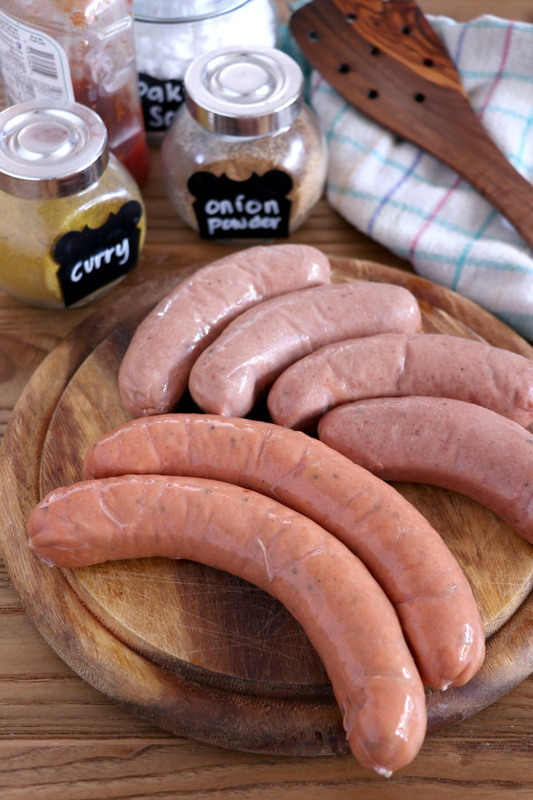 For someone who did not grow up with such range in the varieties of sausages, it can be a bit confusing. They have different ways to prepare and cook certain sausages. 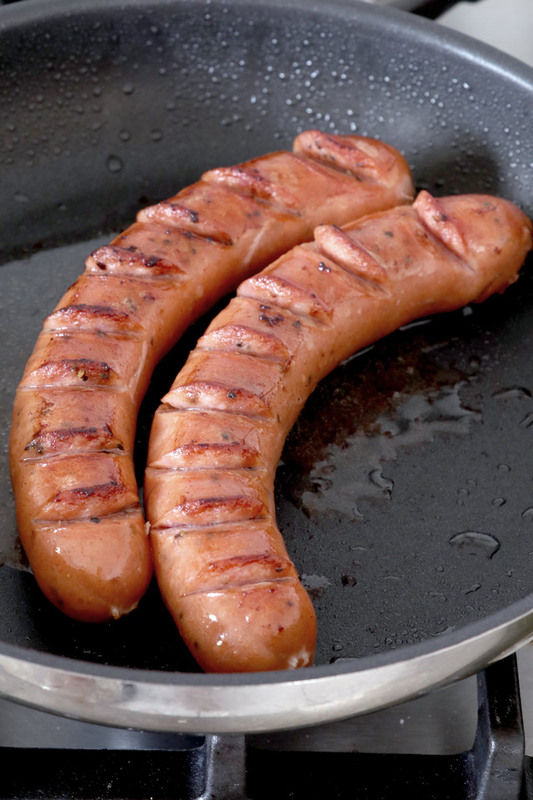 There are sausages that you boil, while others are for frying or grilling and some you eat as it is. Good thing that we now have a lot of supermarkets in the country that also offer imported food items. We are fortunate to have found at least 2 nearby sources of decent sausages that are passable to Armin’s German taste, which is not all that difficult to please usually, with a very few exceptions and sausages is high on the list, which is understandable. It is simply a sausage that is cooked, usually fried but can also be grilled, then slathered with a special sauce made mainly from ketchup, curry and other spices. Which is then, sprinkles with more curry powder when served. It was invented by a Berlin woman, Herta Heuwer, in 1949 and is very popular all throughout the country today. In Germany, they are normally sold in ‘Imbiss Stand’ (snack stands) and are commonly served already sliced with ‘Pommes’ (french fries) or ‘Brotchen’ (bread rolls). More like a street food or fast food actually because it is usually served on a long paper plate with a small wooden fork so you could easily hold it in one and can be eaten while standing or walking. What sausage to use for Currywurst? Bratwurst, bockwurst, knockwurst (‘Knackwurst’), rindswurst, kielbasa or anything similar to the texture of these sausages should do well. 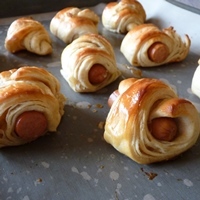 The sausage should be plump and crisp when cooked, and juicy to the bite. 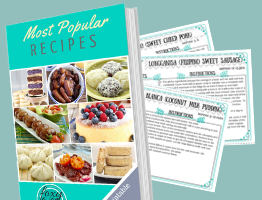 In this recipe, I used Hungarian sausage we bought in a local store that sells imported products and food items. You will notice in the ingredients that I used baking soda. Weird right? Well, actually not so. This is to rid of the acidity or sourness of the tomato ketchup and believe me you will not even taste it. I’ve eaten my share of Currywurst while in Germany and Armin maybe more than his, so I can proudly say this Currywurst recipe is almost as good as the authentic ones sold in German food stands. 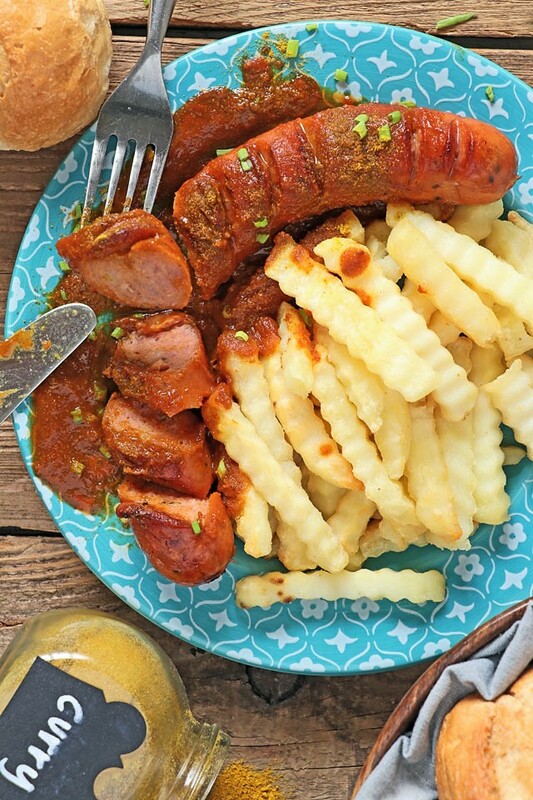 Try this Currywurst recipe and get to enjoy the most popular street food of Germany. 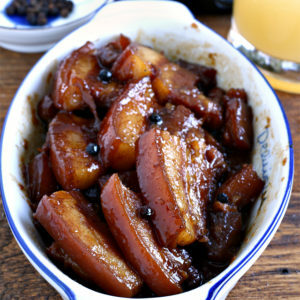 Perfect for a snack or light lunch or dinner and quite easy to make too. 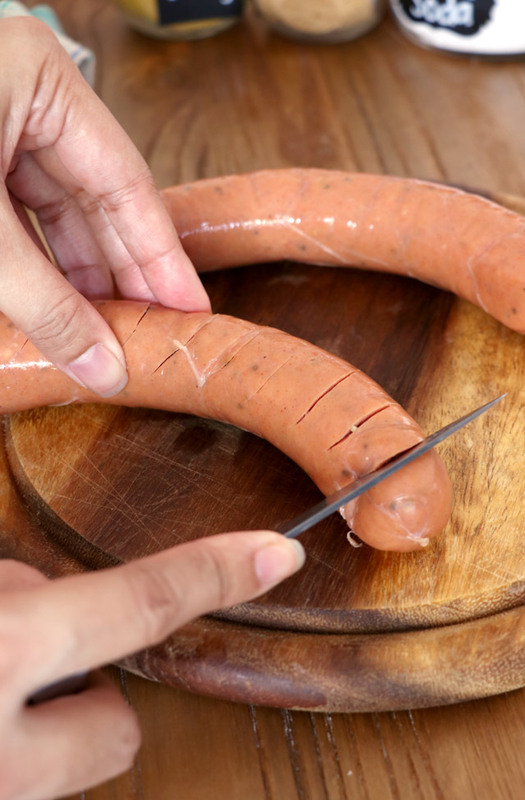 Cut slits on both sides of the sausages to prevent them from bursting while cooking. Heat oil in a skillet over medium heat. Fry the sausages for 3 minutes each side or until brown. Transfer to a plate once cooked. 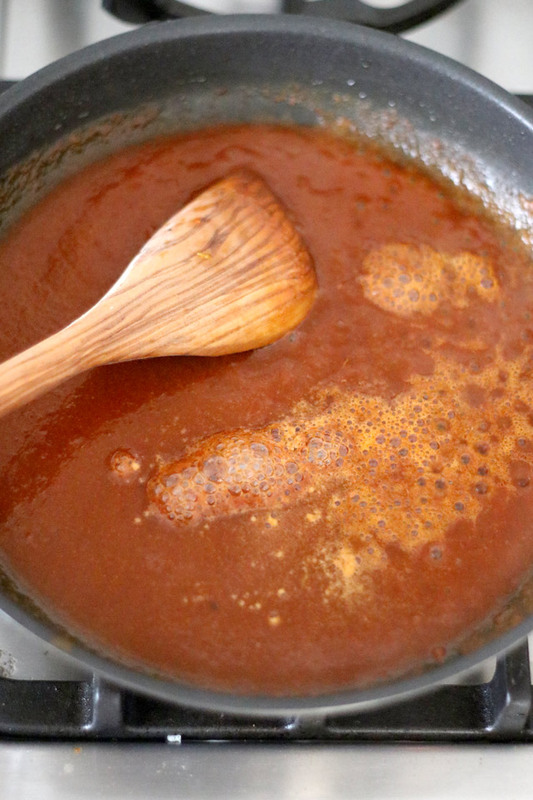 In the same skillet with oil, pour about 3/4 of the tomato ketchup and water. 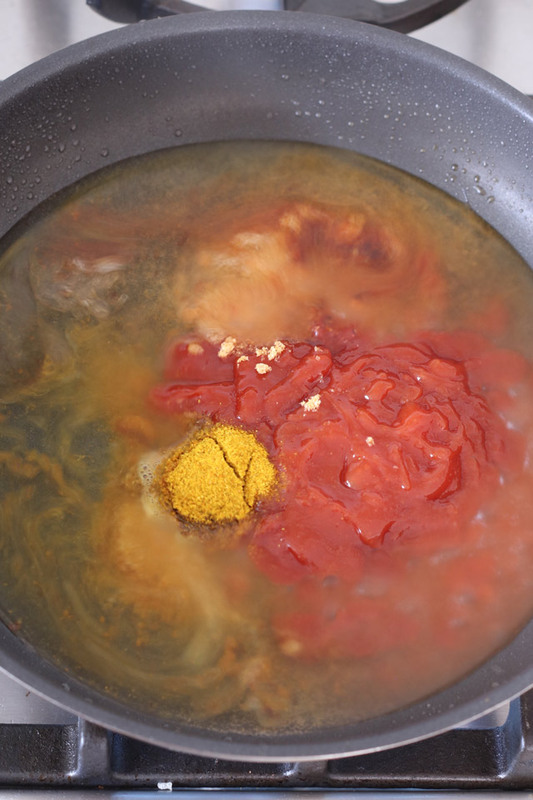 Add baking soda and let it simmer while constantly stirring for another minute or until the bubbles subside. Add the remaining tomato ketchup. Stir in onion powder, cayenne powder, soy sauce and curry powder. Bring to a simmer for another 2-3 minutes. Pour the sauce over the sausages. 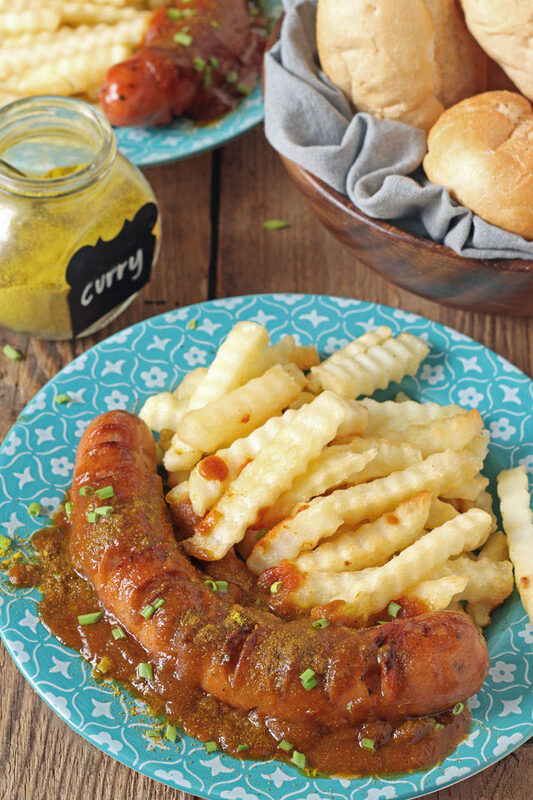 Serve the currywurst with french fries or buns. Hi Jas, I know, I am missing Germany too sometimes, especially now at springtime to summer. I miss my garden.